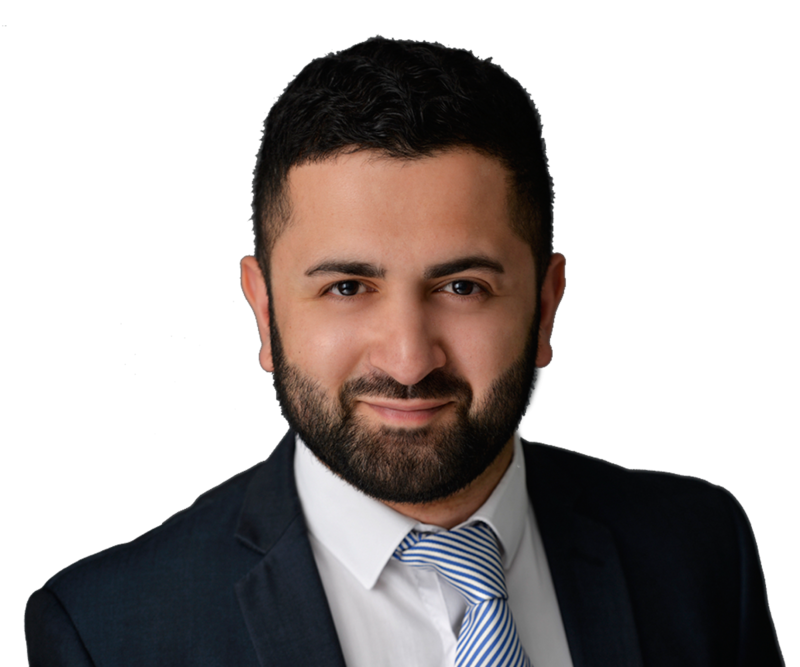 Asif has developed a singular expertise in both contentious and non-contentious areas of construction law, taking the lead in running and managing several high value projects and offering strategic contentious and non-contentious construction advice in the private, corporate and public sectors. Asif has developed a strong profile in construction and is always focused first on providing clients with swift and pragmatic advice. Prior to joining Devonshires Solicitors as a trainee solicitor Asif worked for Griffiths & Armour, a leading professional indemnity insurance adviser, where he acted for a range of private developers, contractors and professional consultants and advised on all aspects of construction insurance and commercial contract drafting. Asif regularly contributes to our Construction Briefs. Asif graduated from Lancaster University with a LLB (Hons) in Law, before completing his LPC at the College of Law in Chester. Asif is an avid football, cricket and rugby union fan – he must be the one and only Bolton Wanderers supporter within a ten mile radius of Devonshires Solicitors… ok, maybe ten miles is a little optimistic. Asif is a member of the Society of Construction Law. Asif is acting on a million mixed commercial and residential development in Canada Water and is currently advising on all aspects of the construction contracts as the project progresses through each phase. Asif acted on million mixed commercial and residential development in Stratford, where at the time of construction the main tower was the largest residential tower block in Europe. Asif advised on the drafting and negotiation of the construction documents as well as advice on all ancillary issues during the construction phase. Asif acted on the re-procurement for the repairs and maintenance contracts for a Registered Provider with one of the largest housing stock profiles in the UK. 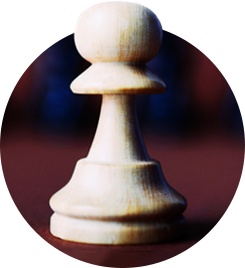 Asif advises numerous Registered Provider clients and private clients on all forms of construction disputes before, during and after the construction phase. Asif regularly acts on adjudications for both Referring and Responding parties in respect of a wide variety of disputes, including but not limited to final account disputes at the end of the construction phase, disputes concerning time and money, the validity of contract termination, contract interpretation and breach of contract.